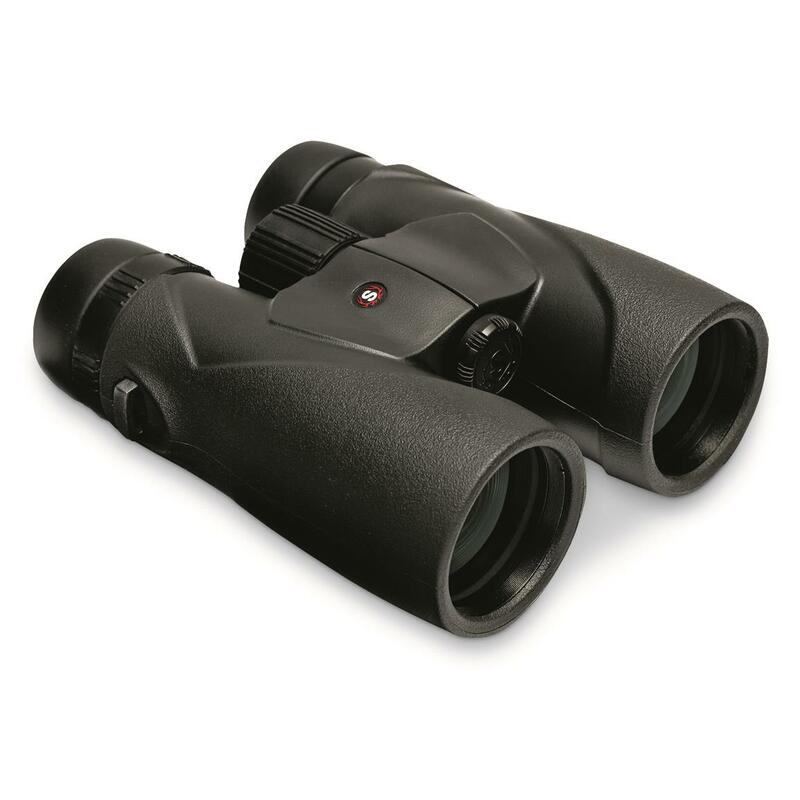 Bring distant objects into view with the topnotch performance and rugged design of StyrkaTM S3 8x42mm Binoculars. 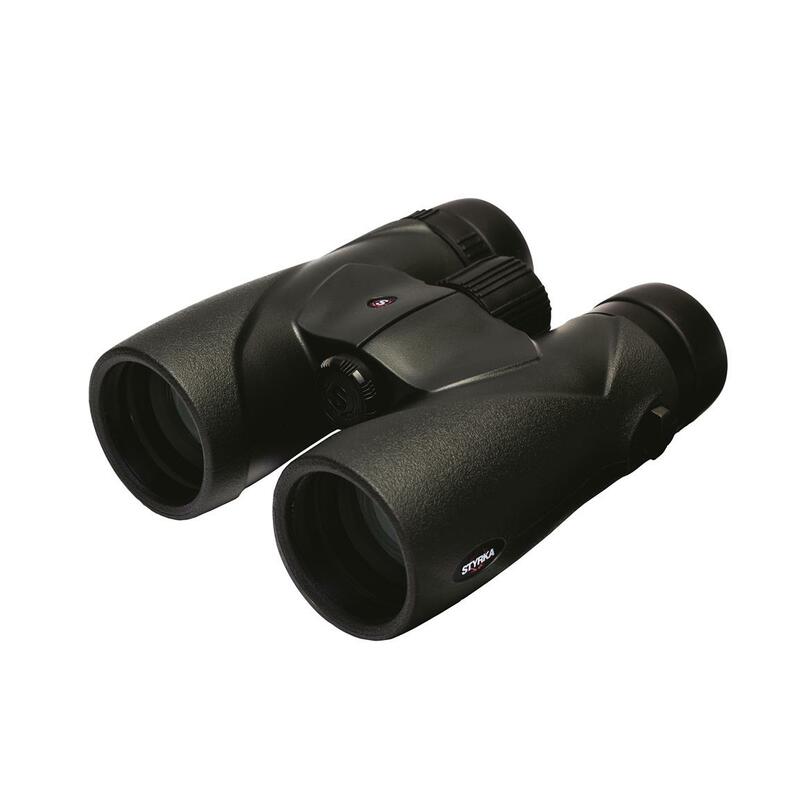 Loaded with features, S3 Series Binoculars are the perfect choice for the hunter, outdoor enthusiast or sports fan looking for an exceptional value in high-quality optics. All air-to-glass surfaces are fully multi-coated with SXL anti-reflective coatings to deliver superior brightness, color and contrast. Plus, phase and dielectric coated BaK-4 prisms further enhance light transmission to ensure maximum clarity and precise detail. 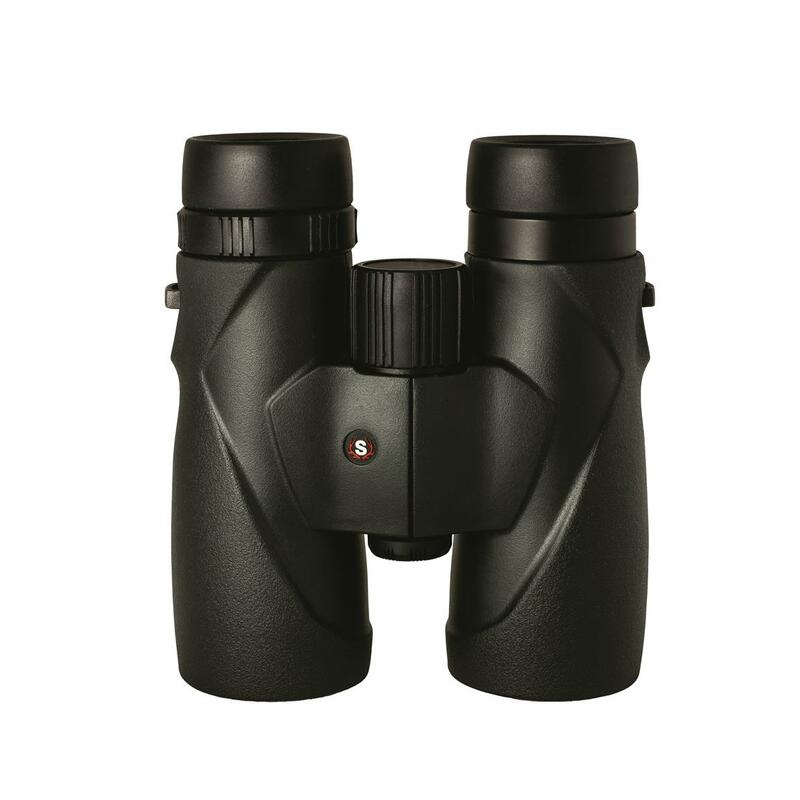 Fully rubber armored, StyrkaTM S3 Binoculars feature sealed, nitrogen-purged housing for 100% waterproof, fogproof performance in all types of weather conditions. Included are tethered lens covers, padded neck strap, SpudzTM lens cleaning cloth and deluxe carrying case with harness straps. Linear Field of View: 341 @ 1,000 yds. Size: 5.68" x 5.04" x 2.15"
10 to 30X magnifying power. Field of View is 240' @ 1,000 yds. Rugged, waterproof and perfectly sized for adventure. Optical quality to equal your focus in the field.